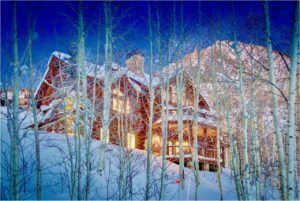 A lot of people don’t buy their Crested Butte home by themselves. They often buy with a spouse or sometimes a family member or friend. There are two ways that more than one person can own a Crested Butte home; joint tenancy or tenancy in common. 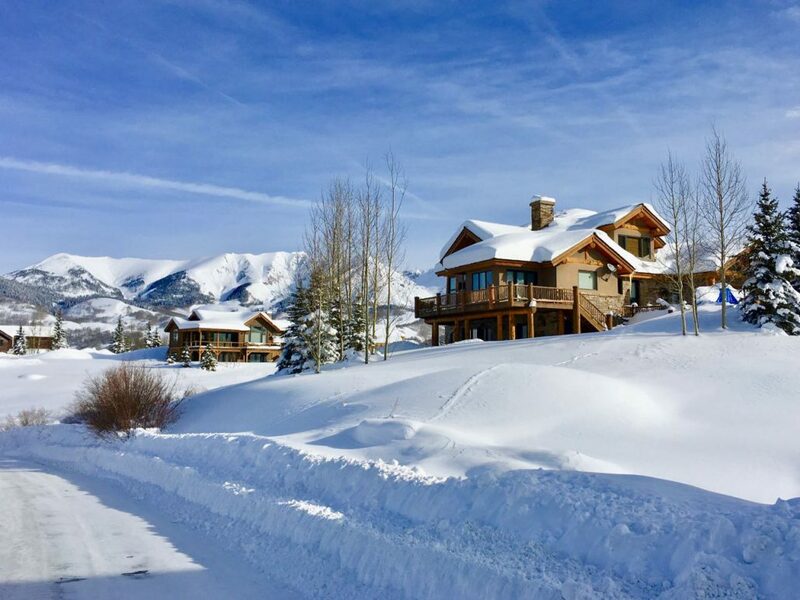 Here’s some basic information on joint tenancy vs tenancy in common and buying your Crested Butte home. A property owned in joint tenancy means there are two or more owners. In this case each tenant owns an undivided share in the same interest. If property is not owned in joint tenancy, it is owned as “tenants in common”. With Tenancy in Common, each owner owns a particular percentage. In order to own property in joint tenancy, the deed or title must have the words “as joint tenants” or “in joint tenancy”. Otherwise it will be assumed that the co-owners own the property as tenants in common. There are many variables to consider. Therefore, you should consult with your attorney to determine what is the best option for you and your spouse to take title in a property. Joint tenancy is a way of owning real or personal property by two or more individuals. In a joint tenancy situation, when one of the joint tenants dies, his or her interest automatically passes to the surviving joint tenant(s). This allows the surviving joint tenant(s) to avoid probate. Advantages of owning your Crested Butte home in joint tenancy are that it allows the surviving tenants to avoid filing a probate action with the court, because title transfers by operation of law. For Medicaid recipients, if property is owned in joint tenancy, it never becomes part of the recipient’s probate estate, and is therefore not subject to estate recovery claims by the Colorado Department of Health Care Policy and Financing. Disadvantages of a home owned in joint tenancy are that the property is subject to the liabilities and creditors of all of the joint tenants. 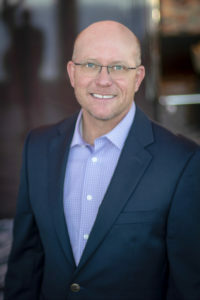 For example, if one of the joint tenants is held liable in a civil law suit, the plaintiff or creditor may force the sale of the entire property. Similarly, if a bank account is owned in joint tenancy, any of the joint tenants has the right to make withdrawal at any time. Owning property in joint tenancy may also cause unintended consequences such as disinheriting a child or loved one. This is because provisions were made for them in the will, but the joint tenancy property is not subject to the terms of the will. Property owned in joint tenancy may be subject to the claims of a surviving spouse and children when a decedent’s probate estate assets are insufficient to pay such claims. Changes may have occurred in the law since the time of publication. Before relying on this information, consult an attorney about your individual case. Tenancy in common is a form of concurrent ownership of real property in which two or more persons possess the property simultaneously. It can be created by deed, will, or operation of law. Tenancy in common is a specific type of concurrent (simultaneous) ownership of real property by two or more parties. All tenants in common hold an individual, undivided ownership interest in the property. This means that each party has the right to alienate, or transfer the ownership of, her ownership interest. This can be done by deed, will, or other conveyance. Another difference between tenants in common and joint tenants is that tenants in common may hold unequal interests. By contrast, joint tenants own equal shares of the property. Furthermore, tenants in common may acquire their interests from different instruments. Whereas joint tenants and tenants by the entirety must obtain their interests at the same time and in the same document. 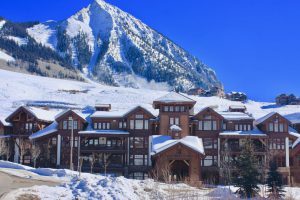 I hope you see the level of detail and time and effort I put into this candid article Joint Tenancy vs Tenancy in Common and Buying Your Crested Butte Home. I have become a Top Real Estate Agent in Crested Butte by helping my clients to make informed decisions. Some decisions are not always easy.